All your plans for a celebrating the festive extended weekend in October could fall flat if you havent stacked enough cash. In Karnataka October 2,3,4 are holidays. 5 Oct is a Sunday(Eid). Even tough September 30 is Half yearly Closing Bank will work on those days as per the RBI guidelines. October 2 will be Gandhi Jayanti which will be a holiday. Again on October 3 and 4, bank are closed due to Dasara followed by Sunday. Following back-to-back festive holidays spanning an entire week, ATMs of almost all banks are likely to go cashless, affecting the festive spirit of the public. Also October 8 is again a holiday for Maharshi Valmiki’s Birthday. 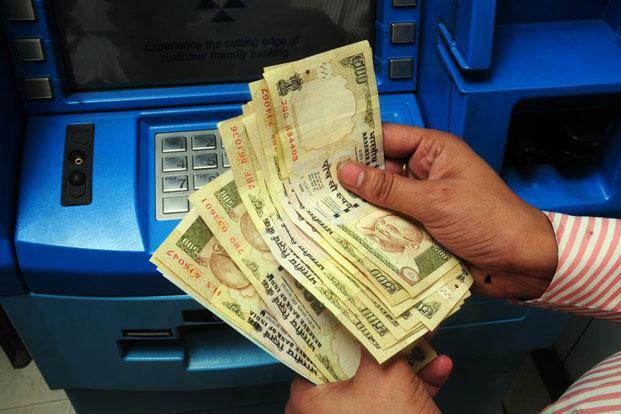 The want of money is at it peak during festivals and Following back-to-back festive holidays ATMs are sure to go dry. You have not mentioned about Eid Holiday in your news, why,, any reason ? And he did mention at start! !